Gopal Das Neeraj was one of the most beloved Hindi poets. He died on 19th July at AIIMS Trauma Centre. Checkout Gopal Das Neeraj wiki, age, death, songs, poem, family, biography and caste details on CeleNote. Gopal Das Neeraj was born on 4th January 1925 in Puravali, Uttar Pradesh, British India. His age was 93 years before dying. His real name Gopal Das Saxena and wrote under the pen name "Neeraj". He was awarded Padma Shri in 1991 and Padma Bhushan in 2007. There were no details about Gopal Das Neeraj wife and children. We will update this soon. He was a famous poet of Hindi Kavi sammelan. His style is easy to understand and considered to be high quality Hindi literature. Besides writing, he earned his living teaching in a college and was a Professor of Hindi Literature in Dharma Samaj College, Aligarh. Several of his poems and songs have been used in Hindi movies and are considered famous. He wrote songs for several Hindi Movies and attained a unique position as a songwriter who wrote with equal facility in both Hindi and Urdu. Neeraj was the chancellor of Mangalayatan University, Aligarh, Uttar Pradesh.On 18th July 2018 poet Gopaldas Neeraj died. He was 93 year old when he died. 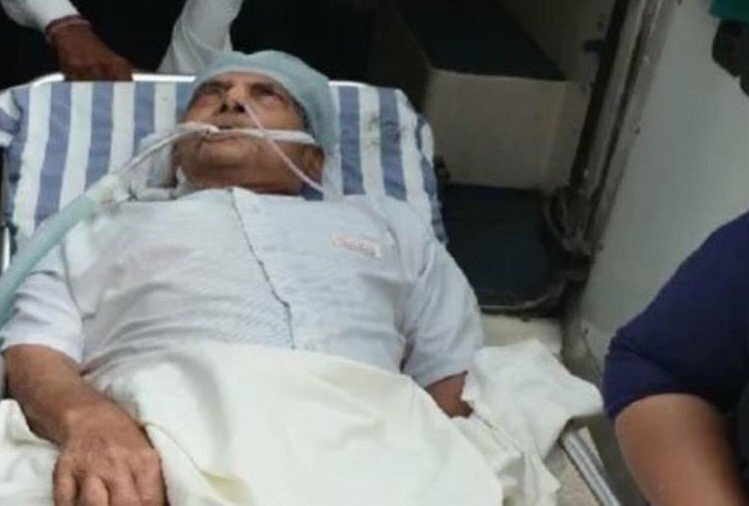 He was admitted to AIIMS due to lung infection. 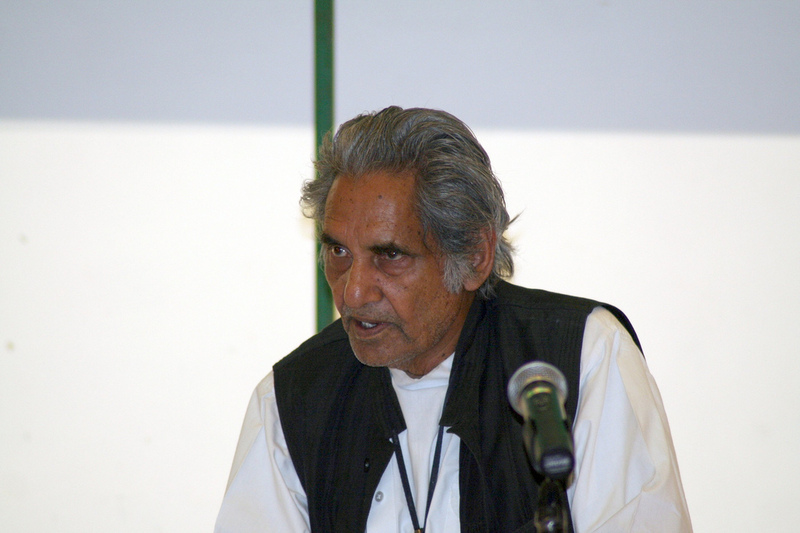 Kavi Neeraj was awarded Padma Sri in 1991 and Padma Bhushan in 2007. He was also known for writing many beautiful songs for Shankar Jaikishan and S. D. Burman. In an Interview Kavi Neeraj said that "The death of S. D. Barman had virtually ended his filmy career as he was not comfortable with other music directors, including R. D. Barman."